NEW Fruity Casa Welcome Offer – 10 No Deposit Bonus Spins on sign up! 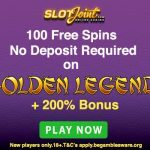 Are you looking for NetEnt Welcome Bonus Spins offers? Did you know that Fruity Casa Casino is giving away 10 No Deposit Bonus Spins on registration? Additionally, the casino also has a superb Fruity Casa Welcome Offer with Bonus Spins where you can get a superb bonus of 100% up to €/$100 + 20 Bonus Spins on your first deposit of €/$10. Claim 10 No Deposit Bonus Spins on the BerryBurst Slot on sign-up at Fruity Casa Casino! Sign up using the links or banners on this page. 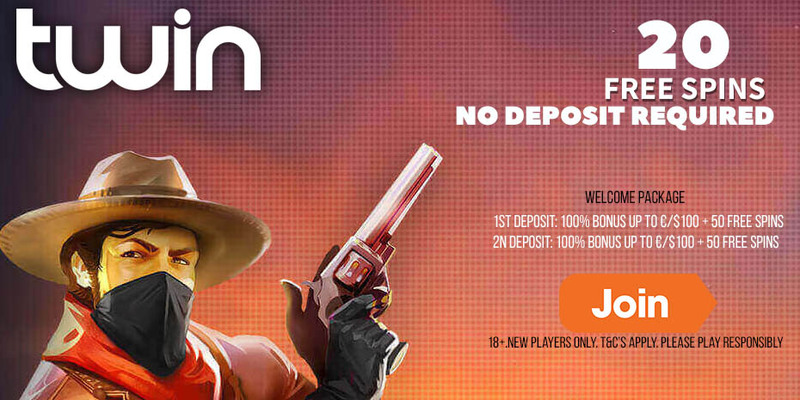 Unfortunately, UK players are not eligible for the No Deposit Bonus Spins offer. Fruity Casa welcomes new players residing in ROW countries with a 100% up to €/$100 + 20 Bonus Spins on the Fruit Shop Slot. Make a deposit of €/$10 or equivalent to claim this offer. Fruity Casa welcomes new players residing in the UK with a 100% up to £100 + 20 Bonus Spins on the Fruit Shop Slot. Make a deposit of £10 or equivalent to claim this offer. The wagering requirement for the welcome bonus is 35 times. Bonus Spins winnings also carry a 35x wagering requirement. 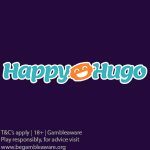 The maximum bet allowed while the Welcome Bonus is in play is €/$/£5. Deposits made with Neteller or Skrill do not qualify for the Welcome bonus offers mentioned above. Players residing in the following countries are not eligible to receive bonus offers: Armenia, Poland, Greece, Cyprus, Hungary, Croatia, Ukraine, India, Russia, Czech Republic, Slovakia, Slovenia, Estonia, Georgia, Lithuania, Latvia, Bosnia and Herzegovina, Macedonia, and Serbia. Restricted countries: Afghanistan, Albania, Algeria, American Samoa, Angola, Australia, Austria, Belgium, Bolivia, Bulgaria, Cuba, Denmark, Ecuador, Estonia, Ethiopia, France, Ghana, Guam, Guyana, Hungary, Indonesia, Iran, Iraq, Israel, Italy, Kenya, Lao Peoples Democratic Republic, Latvia, Lithuania, Malta, Myanmar, Nigeria, North Korea, Northern Mariana Islands, Pakistan, Panama, Papua New Guinea, Poland, Réunion, Romania, Russia, Sao Tome and Principe, Singapore, Slovenia, Spain, Sri Lanka, Sudan, Syria, Tanzania, Thailand, Turkey, Uganda, United States, United States Minor Outlying Islands, Vietnam, Virgin Islands (U.S.), Yemen, Zimbabwe. Posted in Fruity Casa and tagged Fruity Casa, No Deposit Free Spins.